1. Which kind of infill material needed for sports fields artificial grass? Granulated Rubber,sand infill.When install football field, white grass needed( the quantity of white grass is upon football field size) and also glue, joint tape required.More details about the football field installation. 2. How long can a synthetic turf field be used? Synthetic turf sports fields are typically warranted for five to eight years, but their life expectancy will depend to a great extent on the amount and type of usage and the maintenance. As landscape applications, synthetic grass can last much longer than sports fields. 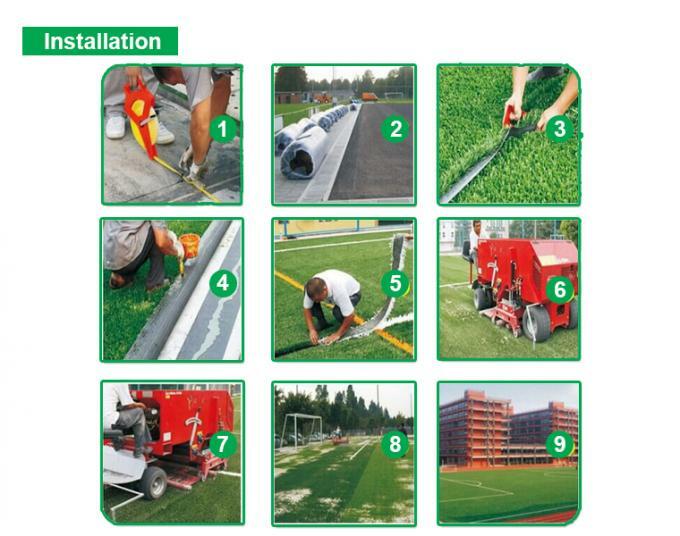 3.How to maintain artificial grass? 4. 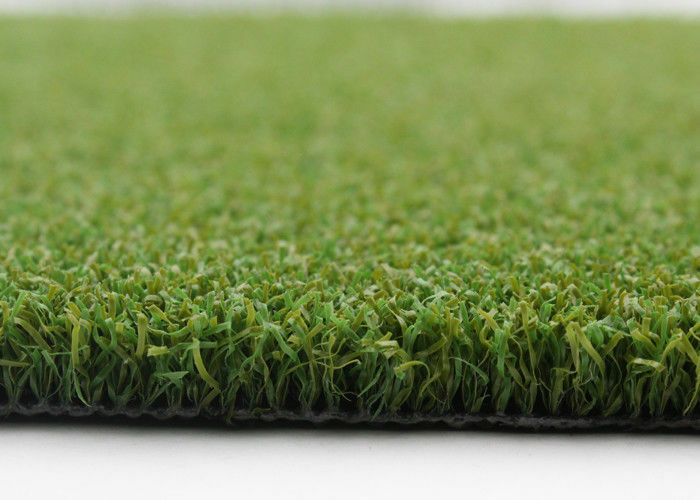 How much is the cost of artificial grass? Grace Grass could provide high quality artificial grass with best prices. You can use our website to get a quote online or send inquiry to our email:info@gracegrass.com.